Senior advocate Indu Malhotra would be the first woman lawyer to directly be appointed as a judge of the top court, instead of being elevated from a high court. 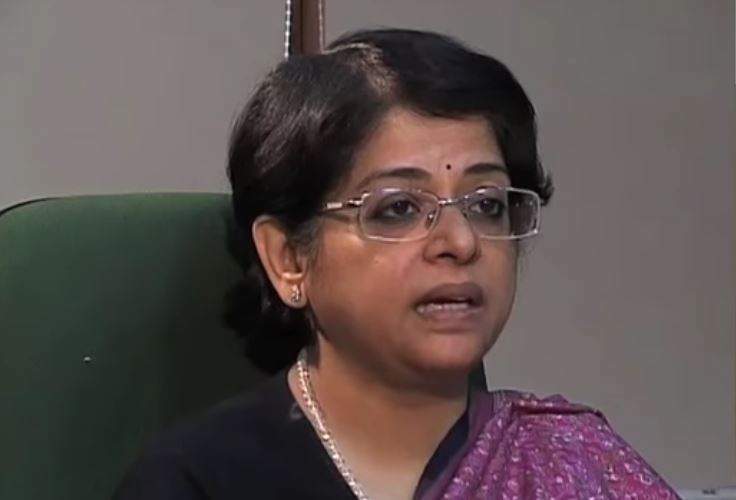 New Delhi: The Supreme Court collegium has recommended the name of senior advocate Indu Malhotra as the first woman lawyer to be directly appointed as a judge of the apex court, sources said today. Along with her, Uttarakhand high court Chief Justice K.M. Joseph, who was part of the bench which in 2016 had quashed the imposition of president’s rule in the state, has also been cleared for elevation to the apex court. At a meeting held on January 10, the collegium also recommended the name of Justice Sheo Kumar Singh-I, presently an additional judge, for appointment as a permanent judge of the Allahabad High Court. Malhotra, who was designated as a senior advocate in 2007, would be the first woman lawyer to be directly appointed as a judge of the top court, instead of being elevated from a high court. She will be the seventh woman judge since independence to make it to the Supreme Court. At present, Justice R. Banumathi is the lone woman judge in the apex court. Since Independence, only six women judges have made it to the apex court as judges and the first appointment was of Justice M. Fathima Beevi in 1989, 39 years after the setting up of the Supreme Court in 1950. Justice Fathima Beevi was elevated to the apex court after her retirement as judge of the Kerala high court. After serving the top court till April 29, 1992, she was later appointed as the governor of Tamil Nadu. The second woman judge in the Supreme Court was Justice Sujata V. Manohar who started her career as a judge from the Bombay high court and rose to become the Chief Justice of the Kerala high court. She was elevated to the apex court where she remained from November 8, 1994 till August 27, 1999. 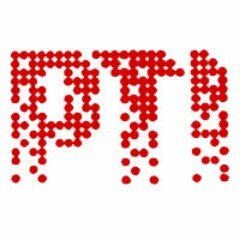 During her stint, she was joined by Justice Ranjana Prakash Desai, who served the apex court between September 13, 2011 to October 29, 2014. These two judges also created a history by holding the court together as an all-women bench for a day in 2013. The collegium is headed by Chief Justice Dipak Misra and has the four senior-most judges of the apex court – Justices J Chelameswar, Ranjan Gogoi, Madan B Lokur and Kurian Joseph – as its other members.